Brighton Coffee Festival - Buy Your Tickets Now!!! 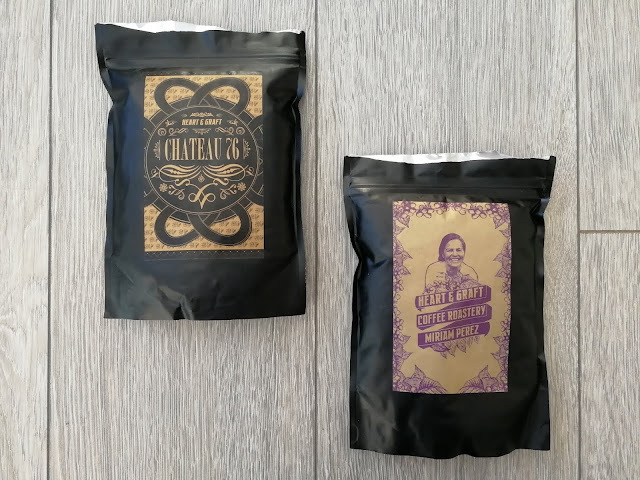 Exciting things are happening in the world of coffee this year, including many new places holding their own coffee festivals, including Brighton - everyone's favourite sea-side town. I love Brighton, so literally any excuse to go there, I'll drop everything just to visit. So, that being said - if you have been looking for the nudge to get your ticket to Brighton Coffee Festival - THIS IS IT. 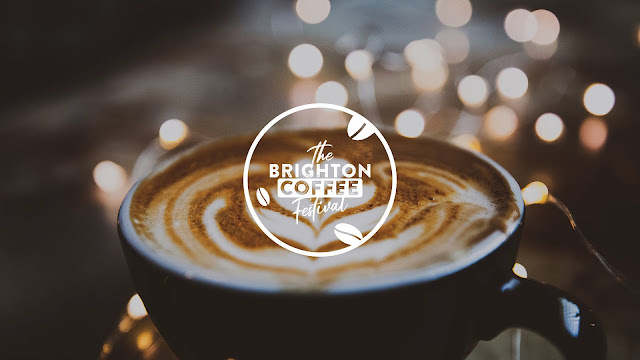 I have become an ambassador for Brighton's Coffee Festival, which is an amazing opportunity and I am honoured they have trusted me in helping them. Being an ambassador means that if you buy a ticket through my link, I will get a small commission from your sale (it wont cost you any extra!!!) 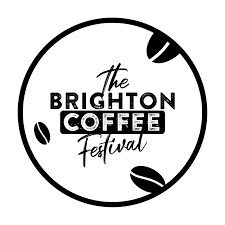 and it will also mean that hopefully I will get to work with Brighton Coffee Festival in the future again - that being said, that if you buy a ticket through my link, I will be forever grateful that you have, and I will make it my best effort to come and find you to personally thank you at the festival! 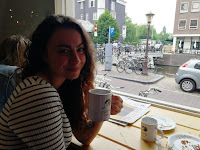 *** please note that if you do purchase a ticket through the link provided I get a small commission from Brighton Coffee Festival, this does not effect the cost for you, but it really helps me out.